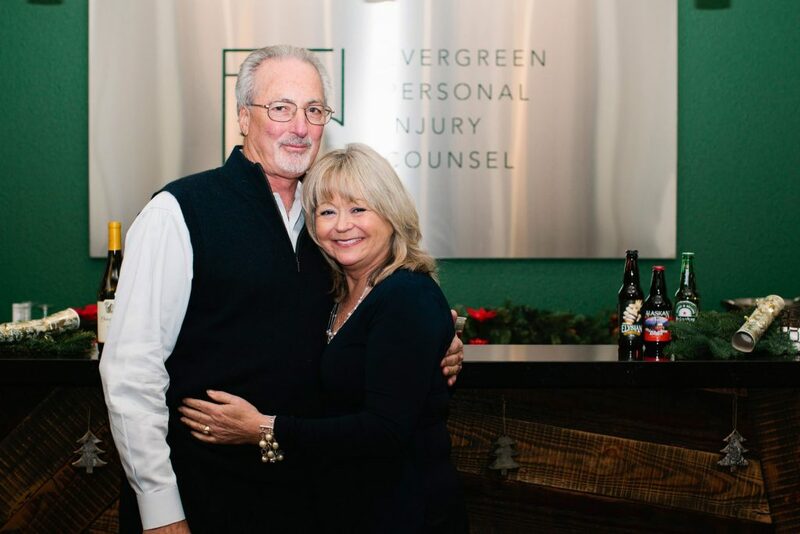 On behalf of the entire Evergreen Personal Injury Counsel team, we would like to formally announce the official retirement of one of our much-valued and beloved staff members, Vickie LoFranco. Vickie began her career 38 years ago as word processor and developed her career through different areas of the legal industry including legal secretary, legal assistant, and finally as a paralegal. Vickie is looking forward to spending time with her family: husband Robert of 28 years, her daughter Angelina, her son Dominic and daughter-in-law Talia. With her newfound time, Vickie plans to work out at the Y, take on sewing projects, participate in volunteer work, and indulge in reading novels on her hammock– one of her favorite pastimes. As a San Pedro native, Vickie also plans to visit her family in sunny California, especially her mother. Vickie will be retiring at the end of 2016 after nearly four decades of dedicated service. 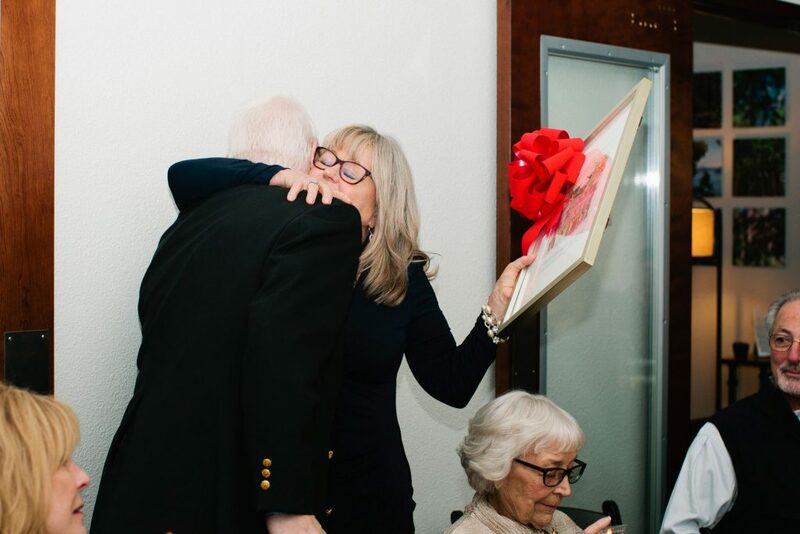 With gratitude, we would like to send Vickie off with warm wishes and unconditional support.